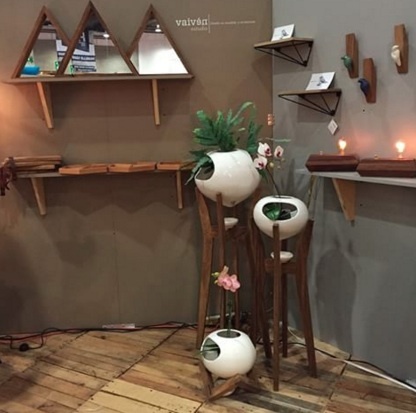 Vaiven Estudio is a Mexican interior design office focused on the design and manufacturing of furniture and decorative accessories. 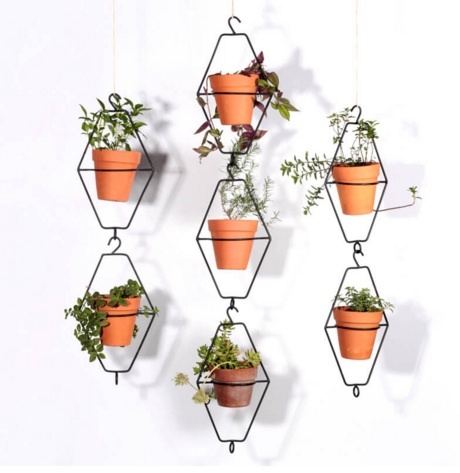 Vaiven Estudio designs everyday objects with the intention of turning them into unique pieces. 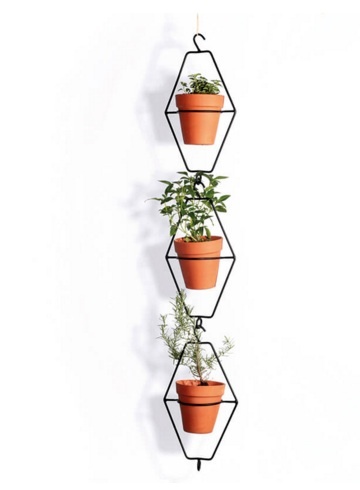 Inspired mostly by nature, the studio incorporates it into their products through the materials or the role that they play. This wonderful office seeks harmony in the spaces transforming the everyday moments into unforgettable experiences. Vaiven also offers a line of products in addition to a personalized service. Undertaking every step seriously, from the design and manufacturing of a cabinet to the after-details of an integral project, Vaiven does it all. Above all, this office is compromised of the quality of their products with the eternal emphasis on details. 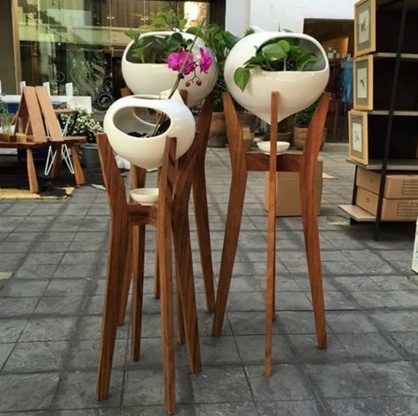 Some of their products include potted plants, vegetation, lamps, mirrors, coat racks, accessories and artwork, all focusing on customizing different spaces and filling them with life and identity. The materials are of the highest quality and the design is timeless, making it one of the best studios in Mexico to decorate your space. You will fall in love with the magic that is printed on each one of its objects. 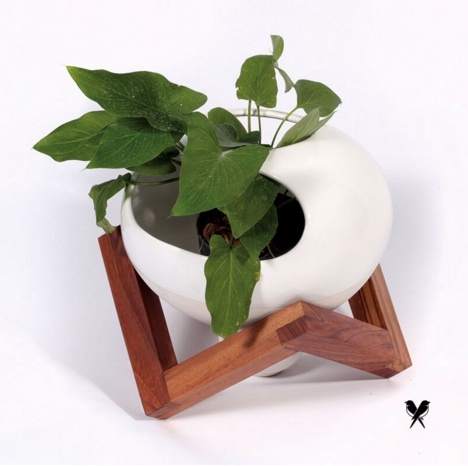 Our favorites are the pots with wooden bases that are perfect for any space. 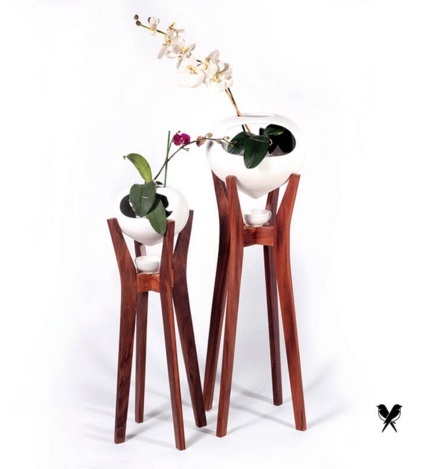 Do not hesitate to visit their showroom or get to know more about them: Vaiven Estudio. Best InMexico: Nominations Now Open! Get The 2019 Spring Issue Now!